There's an eclectic mix on Friday's Afternoon Express. 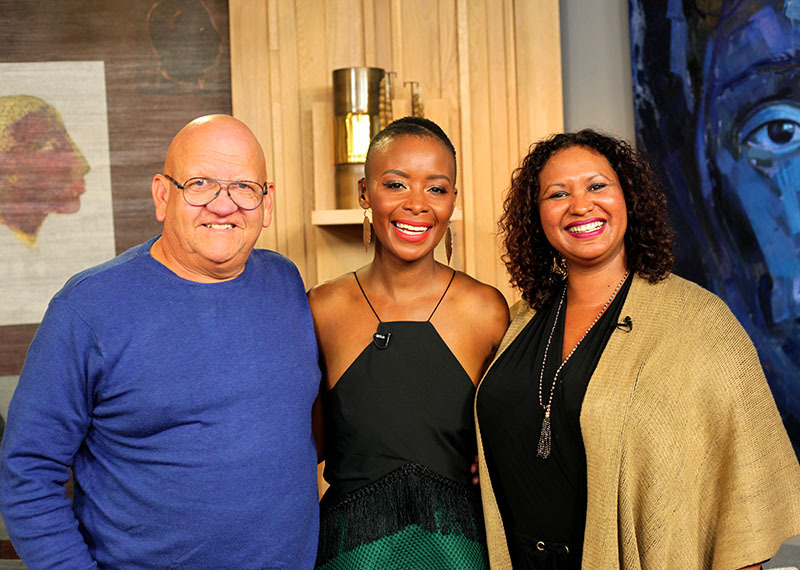 First off, we're chatting to acclaimed actor and director Regardt van den Bergh who is joined by his Uitvlucht castmate Jill Levenberg to talk about the new drama releasing in South African cinemas. 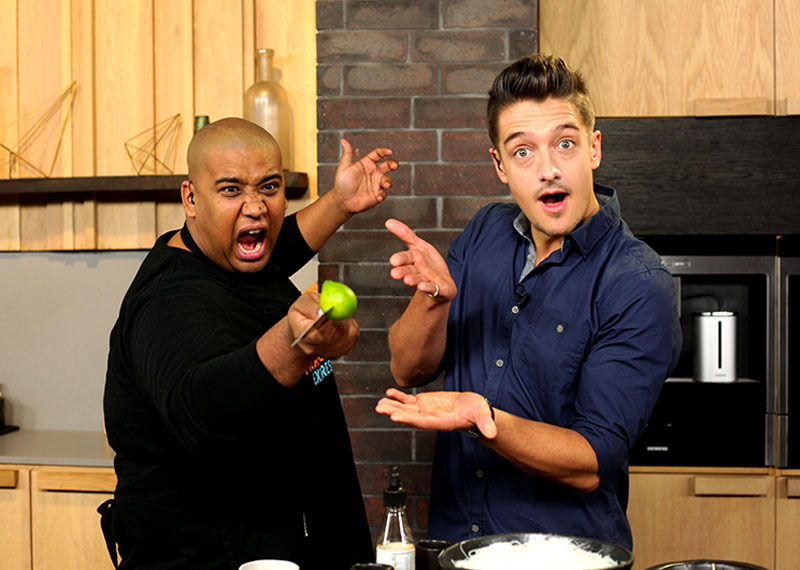 Also on the show, Mawonga Gayiya & Marcel Oudejeans of the Cape Town Magic Club show off their magician skills, and in the kitchen Clem and Danilo are preparing a carb-free beef lettuce wrap!